Tis the season for holiday shopping and extra deliveries. Whether a business has a physical storefront or operates online, employers should be prepared to protect their employees from being hurt on the job during the holiday rush. The Occupational Safety Hazard Administration (OSHA) is encouraging employers to take extra precautions to protect employees who fulfill customer orders, deliver packages or work in retail establishments. A Human Resource services company can help employers keep employees safe during the holidays by helping employers identify hazards and train employees. 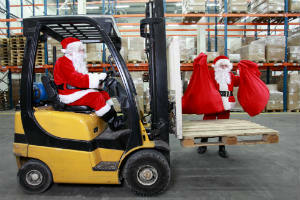 Under OSHA’s general duty clause, “employers are responsible for providing a place of employment free of recognized hazards that are likely to cause serious injury or death.” To minimize injuries in the workplace during the holiday season, OSHA established a Holiday Workplace Safety site that includes recommendations for keeping warehousing, trucking and retail employees out of harm’s way. The main message here is to make a plan ahead of time, stay organized and pay attention. New or temporary workers often operate retail distribution warehouses this time of the year, and that makes them more at risk for accidents. According to OSHA, the fatal injury rate for the warehousing industry is higher than the national average for all industries put together. Potential hazards include unsafe use of forklifts, failure to use protective equipment and improper stacking. Not only can the employee be hurt in these scenarios, but others walking around the warehouse can also be injured. The loading and unloading of those packages onto large trucks has some risk, but not as much as the actual transport of merchandise. One of the most common hazards for truck drivers is getting into a crash. Every year, about 475,000 large trucks are involved in crashes that result in more than 5,000 deaths and 140,000 injuries. Speed is sometimes a factor, as is overexertion. When employers partner with Professional Employer Organizations (PEOs), their employees are covered with workers’ compensation insurance. As a part of the PEO bundle, employers also receive on-site safety guidance and training to identify hazards and create a culture of safety best practices. A safe workplace helps employers attract and retain top talent by giving them peace of mind, which contributes to overall company success. 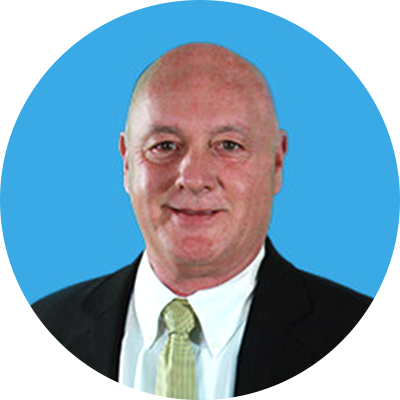 FrankCrum’s HR outsourcing solutions include payroll processing, HR support, HR technology, benefit packages, benefit administration and access to a team of employees with the highest level of customer service. If you’re considering human resources outsourcing, give FrankCrum a call today at 800-277-1620.